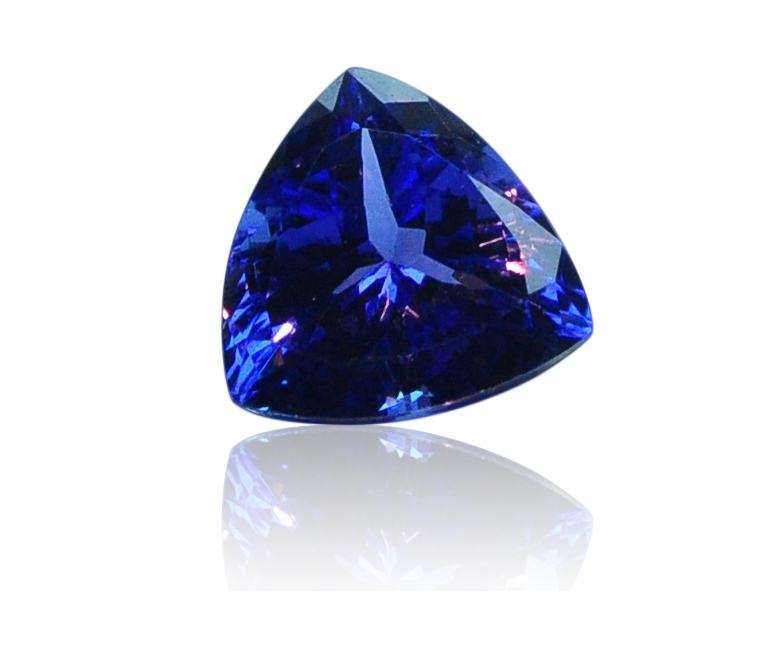 Tanzanite is not traditionally considered a precious gem stone. However, it has the lore and qualities deserving of the title. 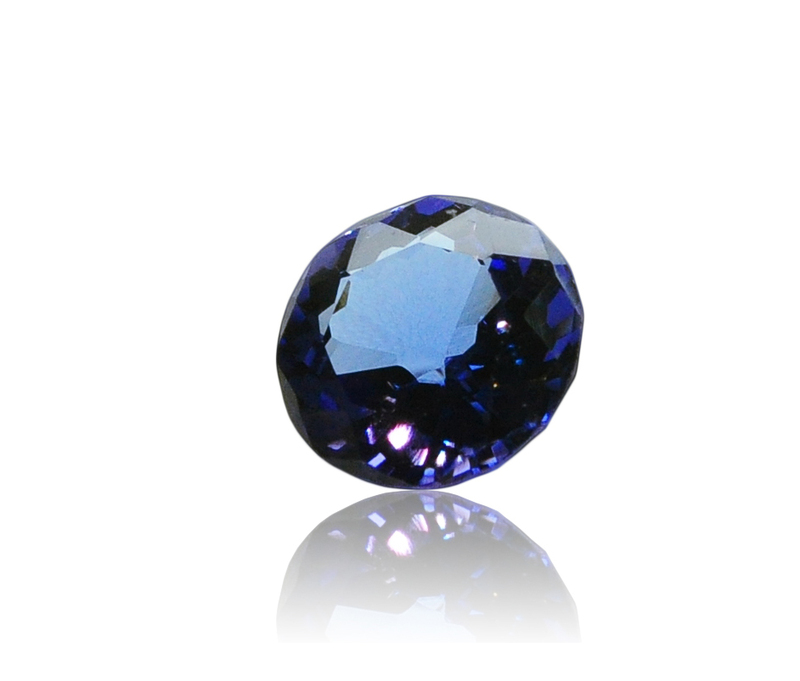 Only found in the Merelani Hills of Tanzania, it is prized for its rich purple blue color. 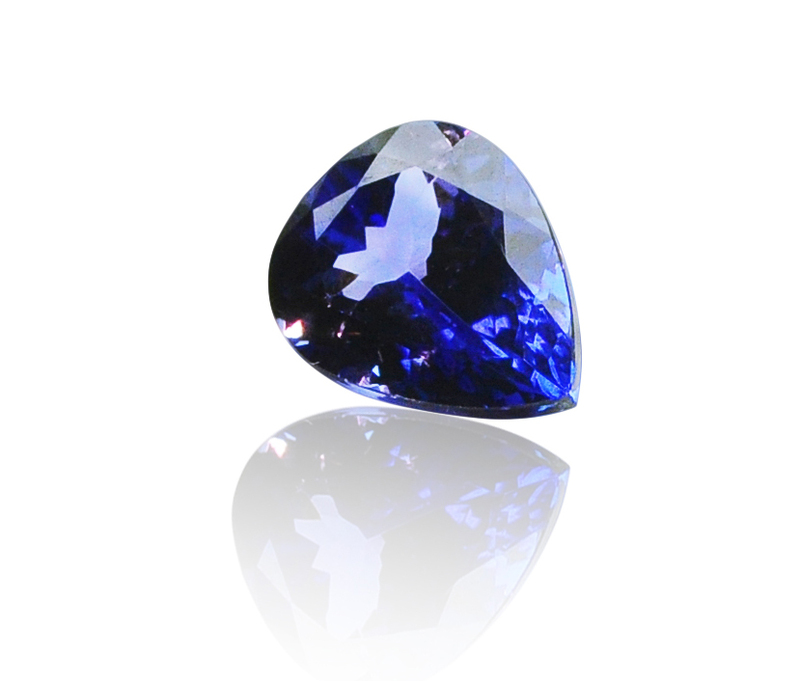 Tanzanite is not a historic stone, being discovered and mined for jewelry in 1967. The supply of the stone ebbs and flows from the one mine in Northen Tanzania. This affects the rarity and availability of this fine gem stone. However, it has become popular and developed a name itself. 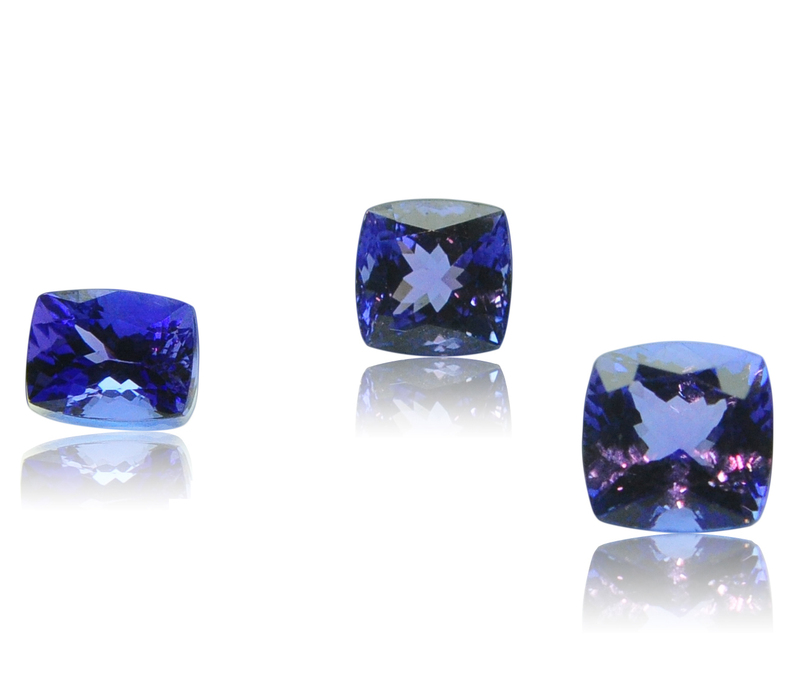 Tanzanite showcases a gemstone phenomenon called pleochroism. The color shifts and changes as you move the stone. 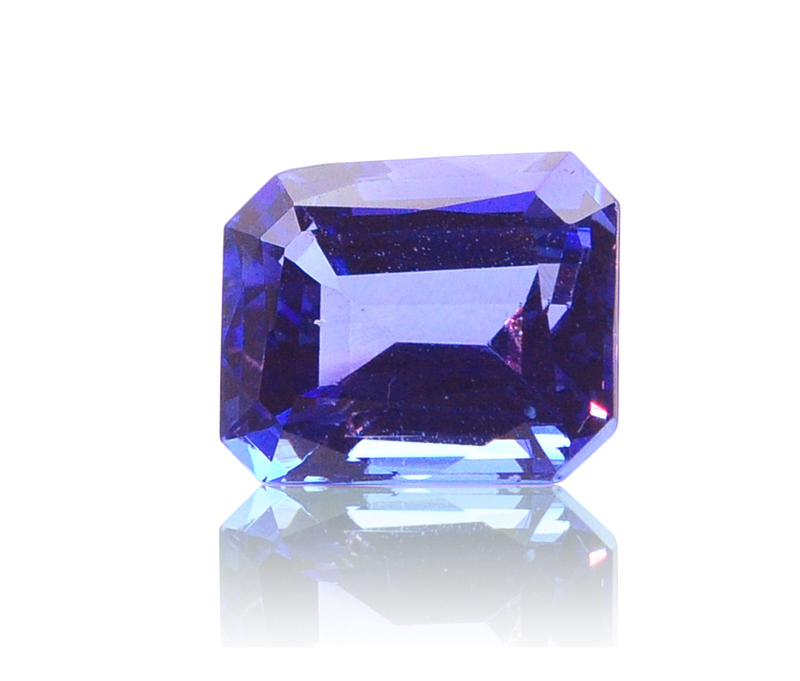 Vinod Kotahwala carries a magnificent collection of Tanzanite in varying shapes and sizes.